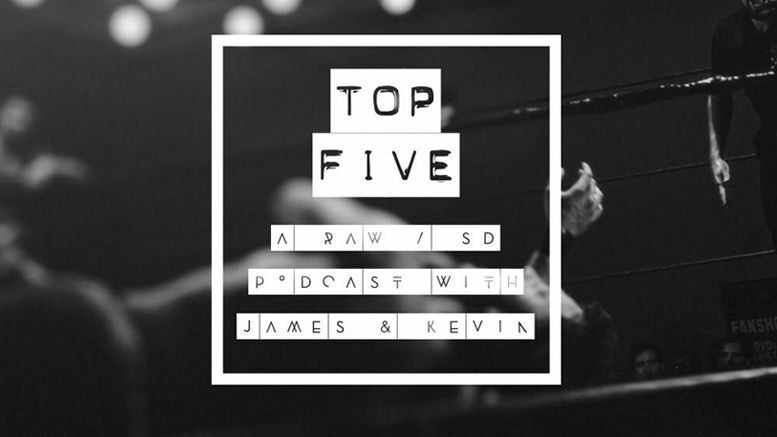 Join Senior News Producer James McKenna and Kevin Silva as they discuss five of the best moments from Raw and SmackDown Live this week. Special thanks to Entry for the new Top 5 theme “Identity” — available on BandCamp for only $1. If you like the show, subscribe to the Wrestling Sheet Radio feed on iTunes and give us a review! The Wrestling Sheet Radio feed can also be found on Spotify, Stitcher, Google Play, Podbean and many other platforms.